Southern Cross Windows are proud to introduce our range of custom-built aluminium doors available for your new or existing Gold Coast home. 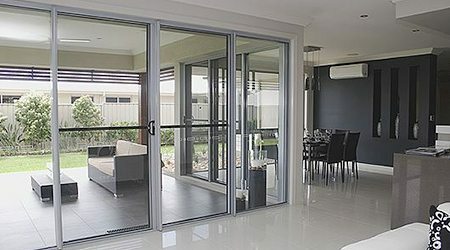 All of our products are locally made in Queensland and we expertly manufacture and install all our aluminium windows and doors, which are available either as stand-alone products or in our value installation packages. Whatever product or service your require, our team will go the extra mile to exceed your expectations and help provide the renovation you’ve been dreaming of. 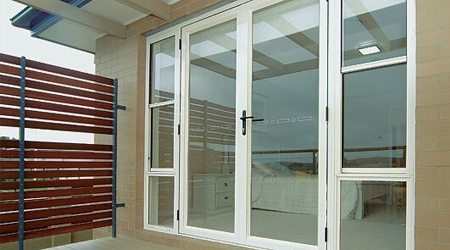 Southern Cross Windows manufactures doors are available in a variety of colours, all powder-coated for better strength and durability. Our versatile door designs make it easy for you to combine rooms in your home, allowing you to create a breezy entertainment space for those warm summer days. 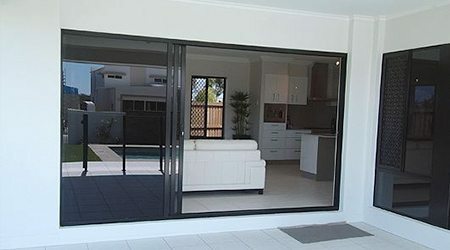 Bradnam’s is Australia’s most trusted window and doors supplier. As a Bradnam’s licensed manufacturer, we not only make your doors to fit perfectly, we also provide stainless steel mesh security screens and security doors as part of a single affordable package. These strong and durable security screens and doors have aluminium frames and are corrosion resistant, helping to keep you safe in your home. We also offer each customer a package deal on bi-fold doors, including such perks as top-quality insect screens for keeping the bugs out of your home. No matter what your renovation needs are, the Southern Cross Windows team are here to help you! 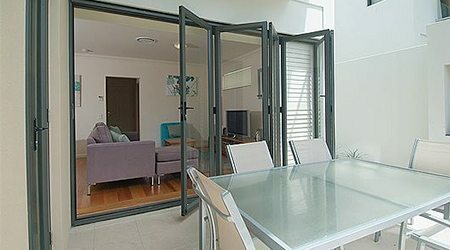 As a trusted manufacturer and supplier for entire glass door and window needs, we’re ready to help you with your new renovation project anywhere in the Gold Coast. Call us on 07 5534 3300 or contact us for a no obligation quote. Save yourself both time and money and get in touch with us today.